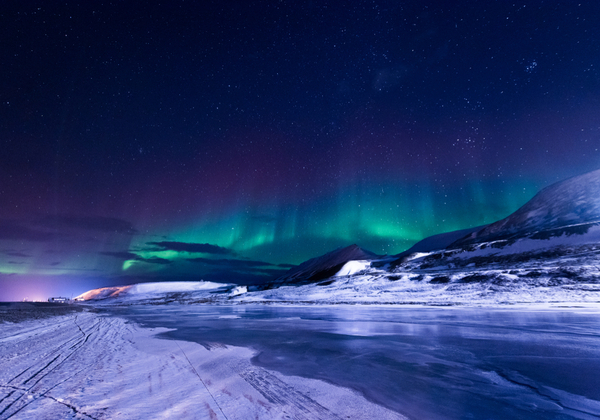 The Nothern Lights are recognized as one of the most awe-inspiring natural phenomena of our planet. So it’s really no surprise that millions of people travel across the globe each year, in search of the Aurora Borealis. Tourists are hopeful to catch a view of the glorious nightlights created by Mother Earth. The Northern Lights are a majestic showcase of dancing lights and colors of greens, yellows, oranges, and purples that appear from the night’s sky. Beauty-lovers travel the lengths of the globe to witness this unforgettable sight that lays above the skies of the Northern Hemisphere. Another name for the northern lights is the Aurora Borealis this is caused by the ethereal display of colorful light across the night sky. Such a stunning display of light across the night sky is caused by charged particles from the sun hitting molecules and atoms in our Earth’s atmosphere when this happens it causes the night sky to light up. One of the most affordable and accessible places to see the Northern Lights is the capital of Iceland. Reykjavik provides a stunning setting for this event. There is plenty to do during the day in Reykjavik while waiting for the night lights to start to dance. If you’re looking for adventure, you can book a skiing trip or rent snowmobiles. 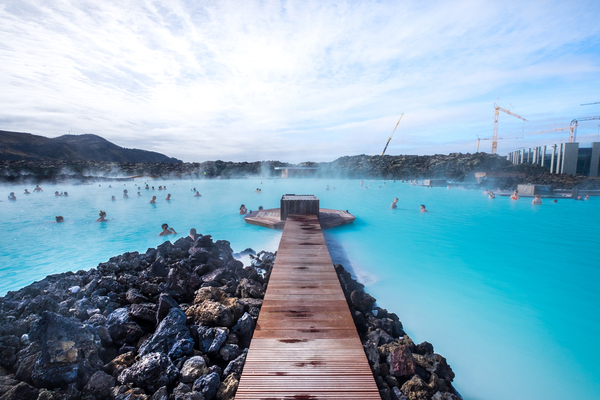 Located just 50 miles from the city is one of the world’s most stunning spa and health retreats, The Blue Lagoon. This spa is positioned between two tectonic plates, giving it unique access to the healing powers of naturally-occurring geothermal waters. The capital of Sweden is enduringly popular all year round thanks to its clean air, high standards of living and beautiful architecture. 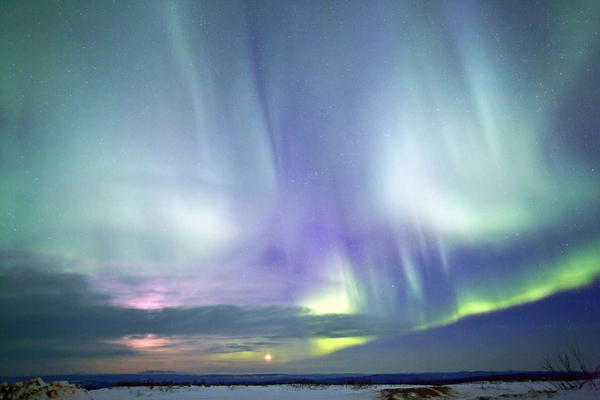 However, tourism enjoys a boom in winter as vacationers come in search of the Northern Lights. The spectacle can be enjoyed within the city or visitors can take the short train journey to the village of Kiruna. 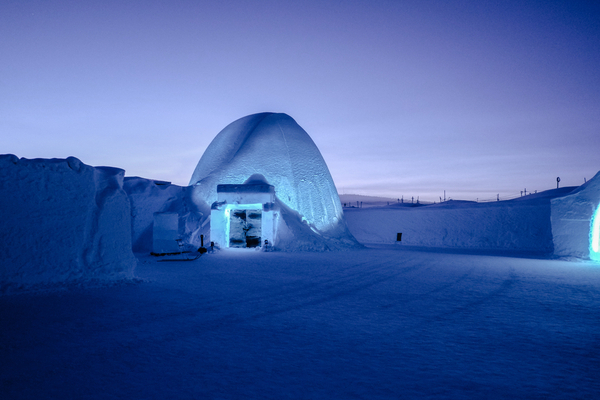 Kiruna is also home of The Ice Hotel. 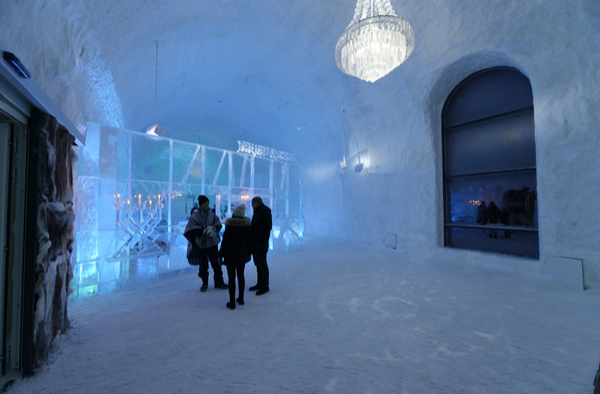 The Ice Hotel is a world-famous hotel and an art exhibition made completely of ice and snow. The capital of Finland is widely regarded as one of the most pleasant and beautiful places to live on Earth. 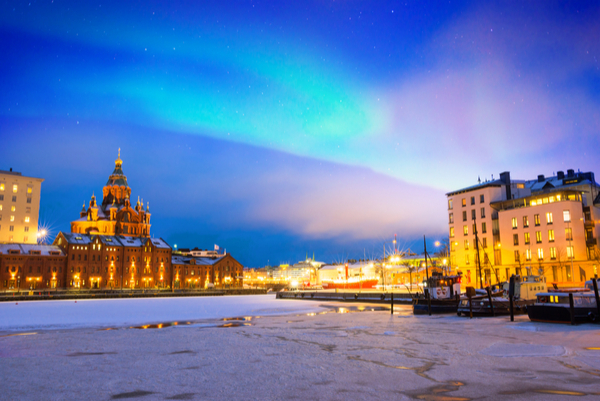 In the winter with appearances of the Northern Lights, the region is even more popular with visitors. In Helsinki, the lights are typically visible between 10 and 20 nights a year. 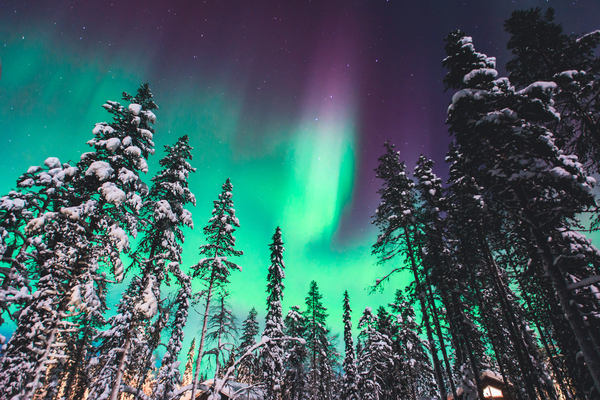 However, if you take a short trip North to Lapland, you’ll be able to access the lights on just about any clear night between September and March. The Norwegian city island of Svalbard is one of the most northerly parts of the civilized world. Located well into the Arctic Circle. The island receives absolutely no daylight between mid-November and the end of January, making it perfect for sighting the Aurora Borealis. Visiting outside of this season, you can also be treated to other beautiful sights, as Svalbard is known for its wildlife. Lucky visitors may be able to catch a glimpse of polar bears, reindeers, and walruses on a Svalbard Wildlife Expedition. Approaching by sea through the beautiful Norwegian Fjords you’ll discover even more awe-inspiring sights and stunning scenery to enjoy. 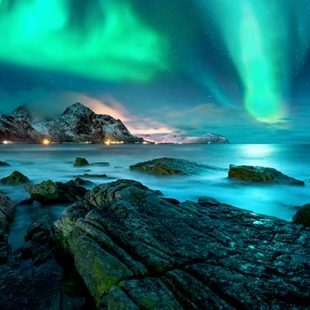 Specialty cruises are also available, giving passengers numerous chances to enjoy the Northern Lights. If you don’t want to travel to Europe to experience the Northern Lights, the Alaskan city of Anchorage also has access to the spectacle. The Eagle River Nature Centre, located about 22 miles from downtown Anchorage, has been named the best place in the city to enjoy the phenomenon. The area is full of secluded log cabins and lodges in the vast woods which can be rented out by visitors wanting to enjoy the Northern Lights in peace.